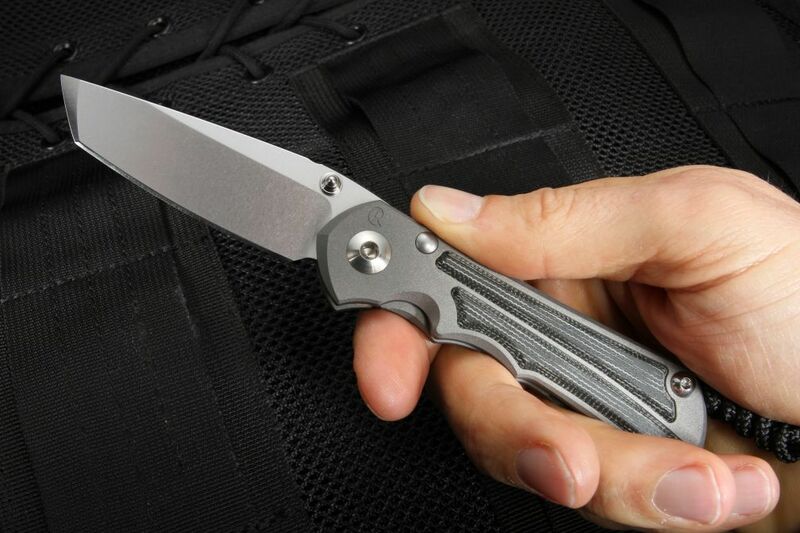 The Chris Reeve Knives Small Inkosi has a blade length of 2.75 inches and features a durable tanto blade shape. 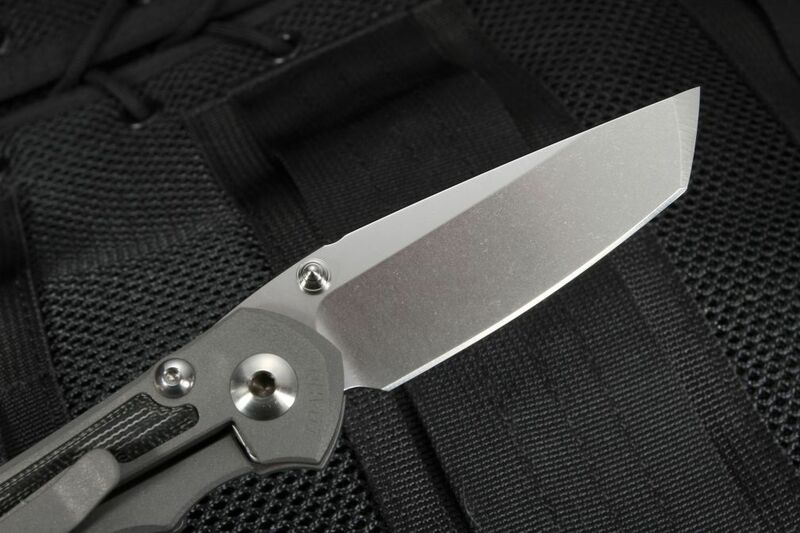 Conceived by legendary knife manufacturer Chris Reeve, the Inkosi is made with precision and pride in Boise, Idaho. Inkosi is the Zulu word for Chief, and it's an appropriate name for this family of knives. 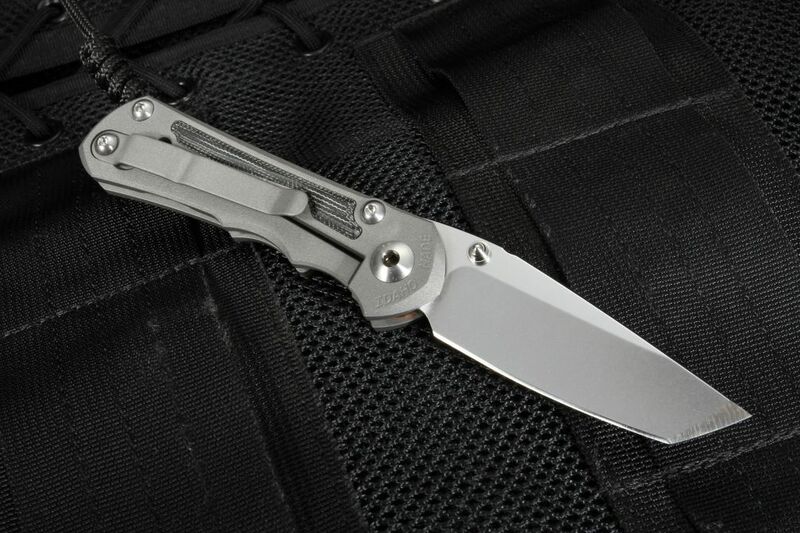 The smaller version of the Inkosi has many of the features of the significantly larger Sebenza 25 - some people even informally call it the "small Sebenza 25". The Small Inkosi Black Micarta will claim the position of "Chief" alongside the iconic Sebenza in the Chris Reeve knife line. The Inkosi comes in with a closed size of 3.875 inches and a weight of 3.1 oz., a great size and weight for everyday pocket carry among knives in the sub-3-inch blade size range. The CRK team selected American-made S35VN steel (Crucible Industries) that has a scratch-hiding fine stonewashed finish and is heat treated to a Rockwell hardness of RC 59-60. This premium hard steel has a fine grain which gives it excellent edge retention and corrosion resistance. The CRK Inkosi features a tanto point blade shape with razor-sharp "Large Hollow Grinds", a grind that blends the best of hollow and flat grinds. Don't let the blade length mislead you - the blade stock is 8 percent thicker (coming in at 0.128") than on the similarly sized Small Sebenza 21, yet is smaller. Refined design and precision construction are all part of this American-made pocket knife. The Inkosi folding knife features dual ambidextrous thumb studs, allowing the user to easily open the knife either right- or left-handed. The thumb studs are satin finished titanium that is strong and durable. 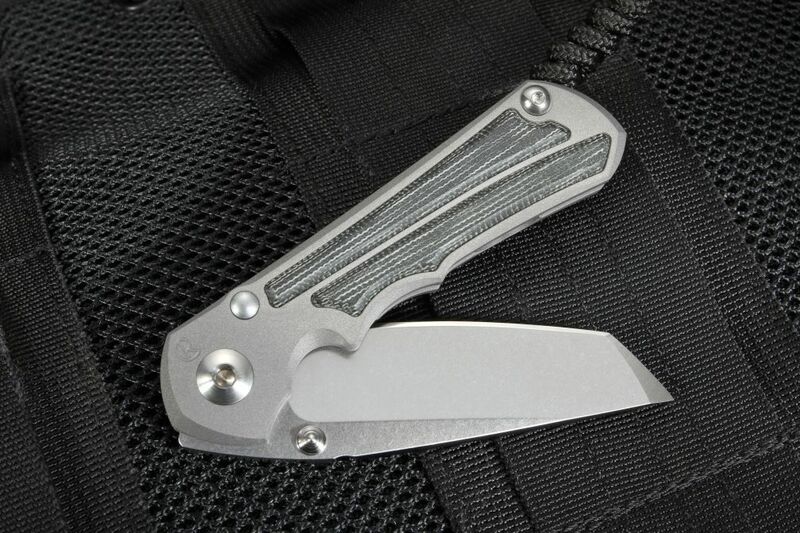 The Inkosi knife has a blasted titanium pocket clip mounted for tip-up carry and is angled in a manner that allows the clip to rest on the handle rather than the lock bar. 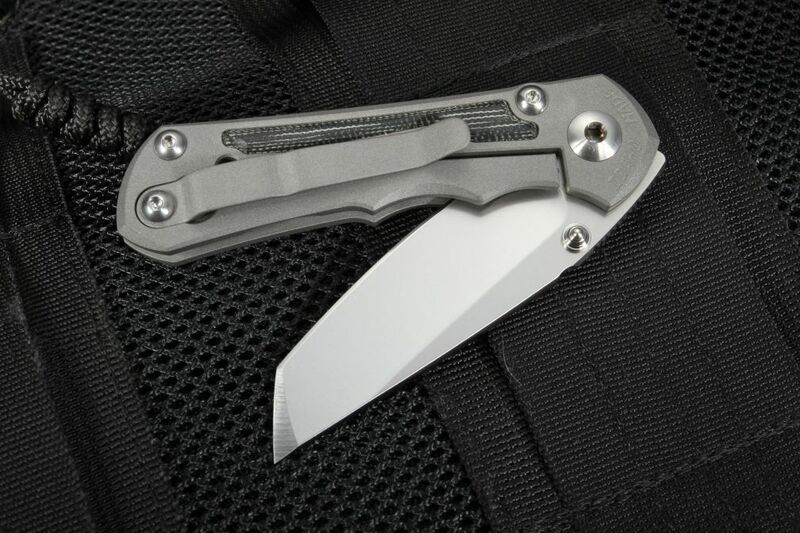 Light for its size due to the titanium handle, the Reeve Inkosi pocket knife has the strong integral frame locking mechanism that Chris Reeve pioneered and subsequently changed the knife industry with. The raised micarta inlays provide enhanced grip for positive handling. 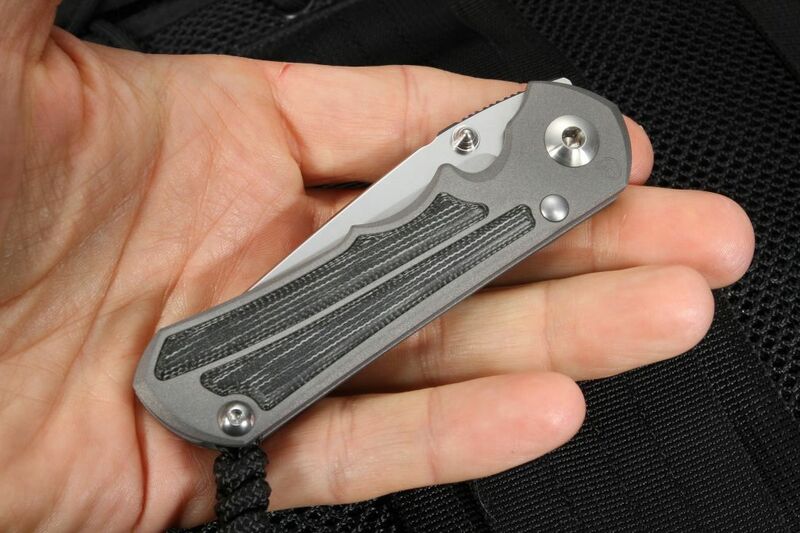 The handle of the Small Inkosi is 3.75 inches long and 0.49 inches thick. The Chris Reeve Inkosi has phosphor bronze washer bushings that are the same size on both the lock and handle size. This pivot construction brings additional stability to the blade and allows the washers to hold lubricant to reduce opening friction. 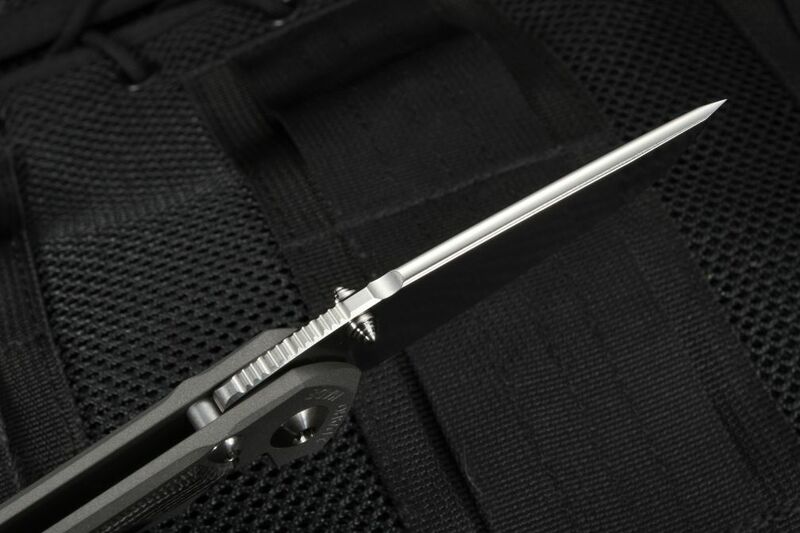 The 1/8-inch ceramic ball acts as the interface between the lock bar and the blade and doubles to drop into the detent, ensuring the blade stays in place when closed. The Chris Reeve Inkosi has a heat treated stainless steel stop pin that is larger and sturdier than those on other knives of its size to handle the rigors of opening and closing. The Inkosi comes with hex tools for disassembly and cleaning, Loctite, CRK fluorinated grease and a chamois cloth. Additionally, the Inkosi has a hand-tied black cord lanyard attached to the knife that allows easy removal of the knife from your pocket. Every Chris Reeve knife is guaranteed for life by the manufacturer on materials and workmanship when used for its intended purpose. 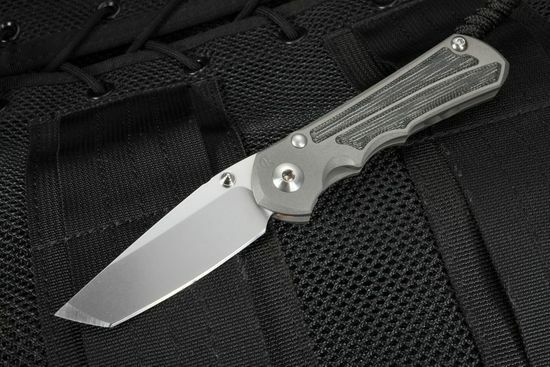 KnifeArt.com is proud to offer and represent the Chris Reeve Inkosi as an authorized dealer. We offer fast free shipping on this versatile fine knife along with a satisfaction guarantee.